For all of us guys who go to the gym to do some actual work on our bodies and not constantly admire ourselves in the mirrors, headphones are a must have. 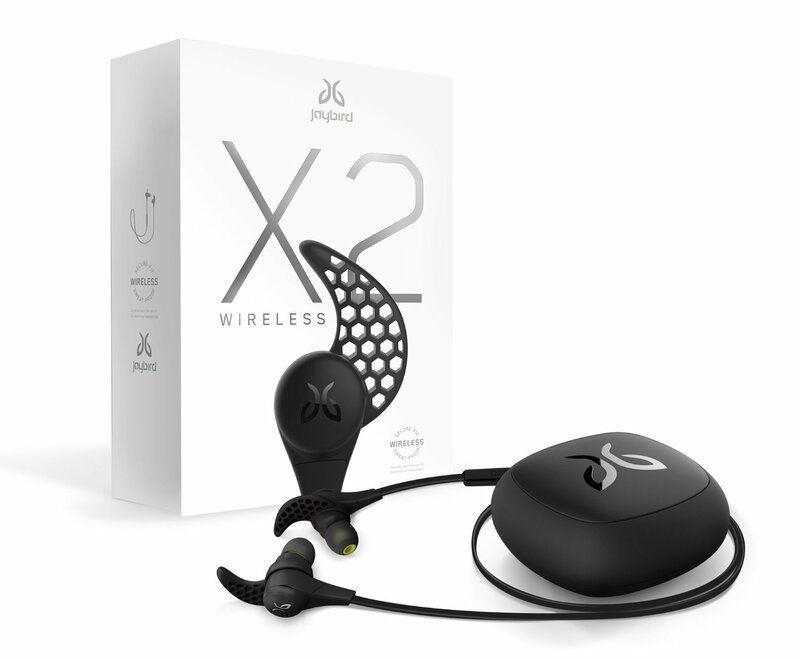 When it comes to lifting weights, small and wireless headphones like Jaybird X2 can’t be beat. These are the new model of the popular BlueBuds X. The sound quality is awesome and can compare to more expensive headphones, but what really makes these perfect for pumping iron, is great fit and sweat protection. 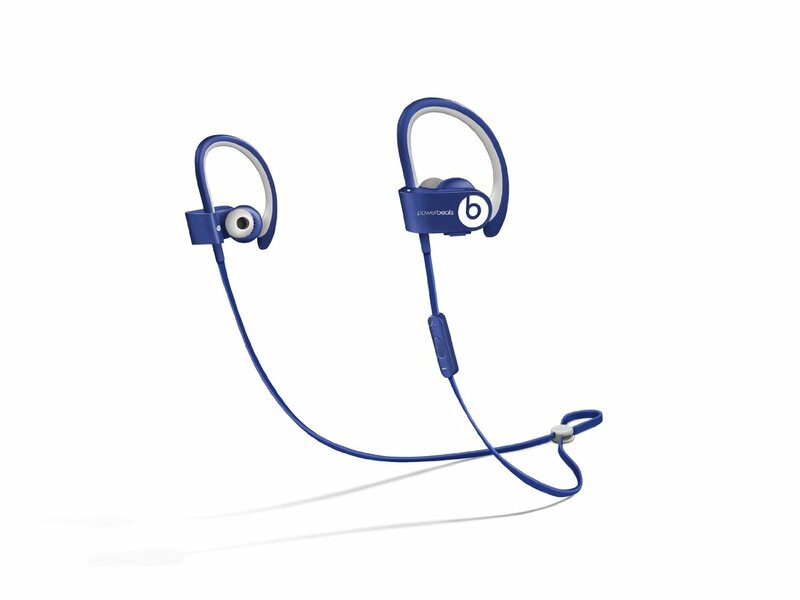 If you’re looking for gym headphones that look cool and have deep, powerful bass, Beats Powerbeats2 Wireless are one of the best options. Strong, thumping bass that makes every song sound different upholds the famous Beats bass signature. 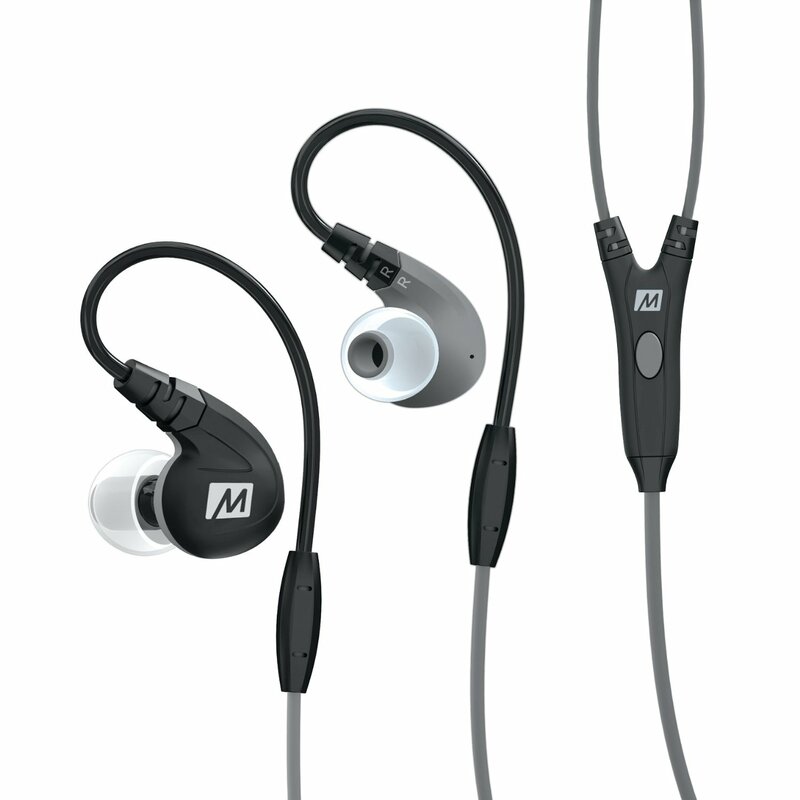 If great bass makes you lift harder, then these wireless earbuds are a perfect choice for you. 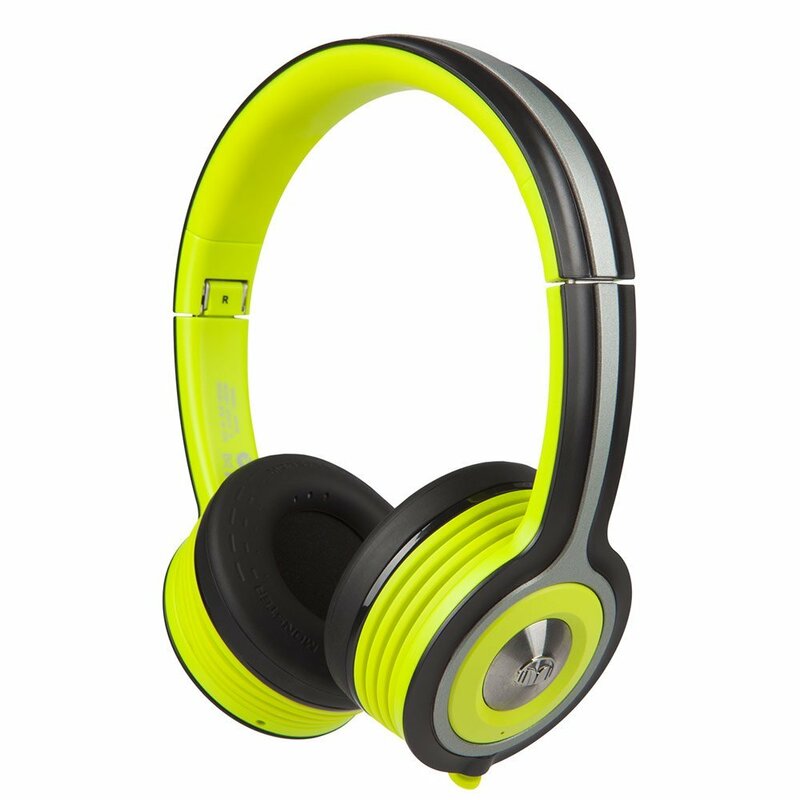 SportaPros are a cheap alternative to the premium Monster iSport Freedom. While not having the same build quality or sweat protection, they do stay on your head even in horizontal head position and at the same time produce clean, quality sound. I admit, they look funny, but when you’re working on a body of a Greek god, do you really care what others think of you? If you’re a confident dude this isn’t an issue, especially since these babies get very loud which is perfect when forgetting all the people around you and just pumping iron. Being super light you barely feel them, this makes them very comfortable even if you spend many hours in the gym every day. 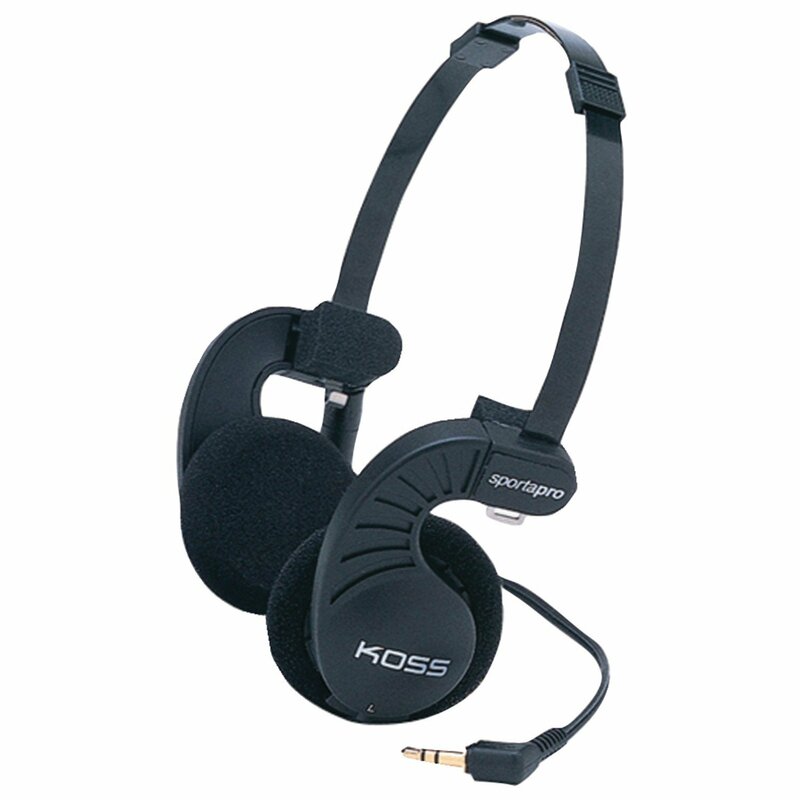 If your confidence is rock-solid and want comfortable, on-ear headphones that stay on, Koss SportaPro are great and super cheap alternative. If you’re thinking; “I’d rather save some money on headphones to buy more chicken breast”, these are perfect for you. No matter which model you pick, all of these headphones are bodybuilder’s favorites in the gyms globally so you can be sure they are great for lifting weights. First make up your mind on how much money you’re willing to spend, then you have to decide between in-ear or on-ear models. Once you answer these questions, you’ll probably be left with 2-3 good options, then just pick the ones you feel will be best for you. Once you get them, don’t forget to get some good music on your phone or MP3 player, you can easily use the YouTube workout remixes if you have good mobile internet. In any case, new headphones will give you new motivation to work harder which is a big part of success. Use them.